If you would like to start your order, receive a quote, or speak to one of our team members for more information, give us a call at 203-792-4091! With custom vehicle wraps and lettering you can transform your company car into a mobile advertisement. We work closely with our customers to create something specific to their business and brand. Add a wrap to your truck, car, box truck, or trailer today! Design a car wrap decal for your company vehicle, and let hundreds of potential customers see your services. Choose from different styles, fonts, colors, graphics, and prints. 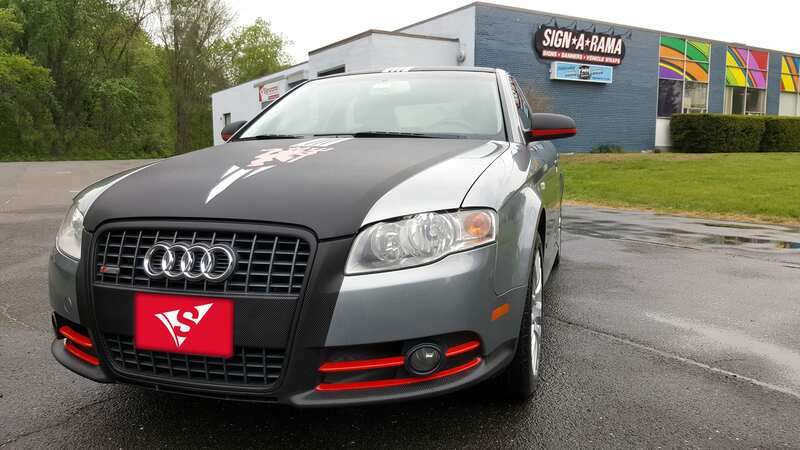 We offer our car wraps in pratial, full, color changing, fluorescent, and reflective vinyl. Work with our designers to create something unique. 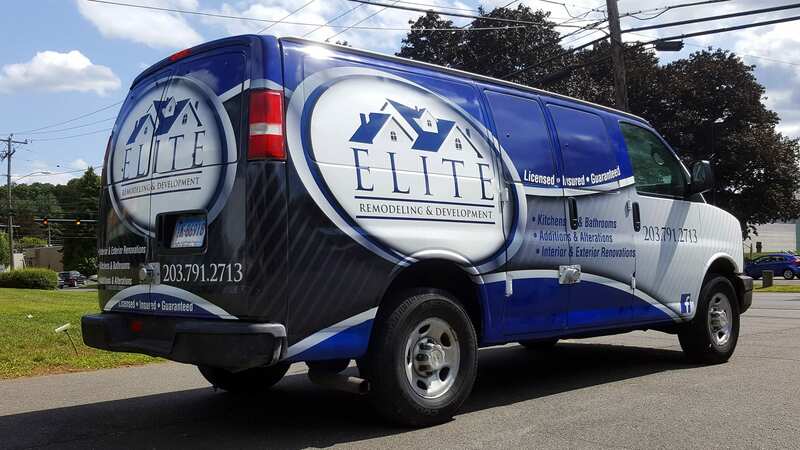 Whether you’re taking daily deliveries, or moving supplies you can promote your company while on the road with our box truck wraps and lettering.They are available in full wraps, partial wraps, color changing, and fluorescent and reflective vinyl wraps. Call us today to get started on your design! Do you own a corporate trailer for your Orange business? 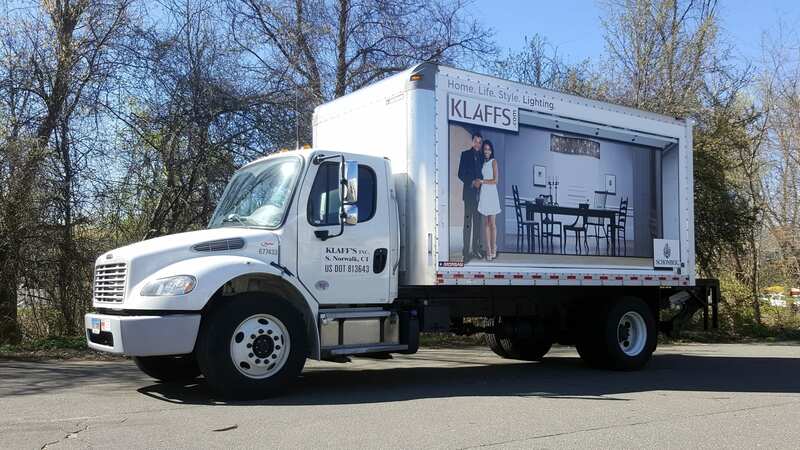 Consider adding a quality trailer wrap to help reach more clients while out on the road. Let us take care of the installation, all you have to do is give us the information or logos that you would like worked into the design. Turning your truck into a commercial vehicle? Let us help! 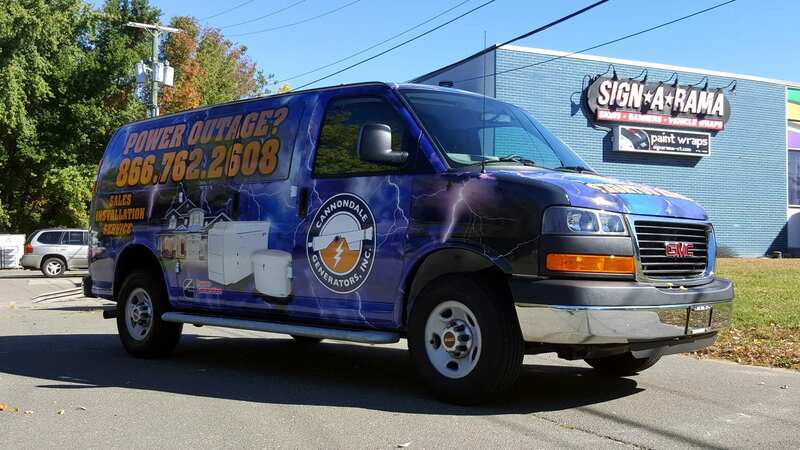 We offer our truck wraps in full and partial, color changing, and reflective and fluorescent vinyl. We can help design a wrap to effectively promote your business. Give your truck an affordable update with a custom wrap. We have a large selection of promotional signs here at Signarama. Our customers can use these for many purposes, like an upcoming event or continual promotional use. Whether you are looking for a few custom signs or dozens of posters we can get the order done correctly and on time! 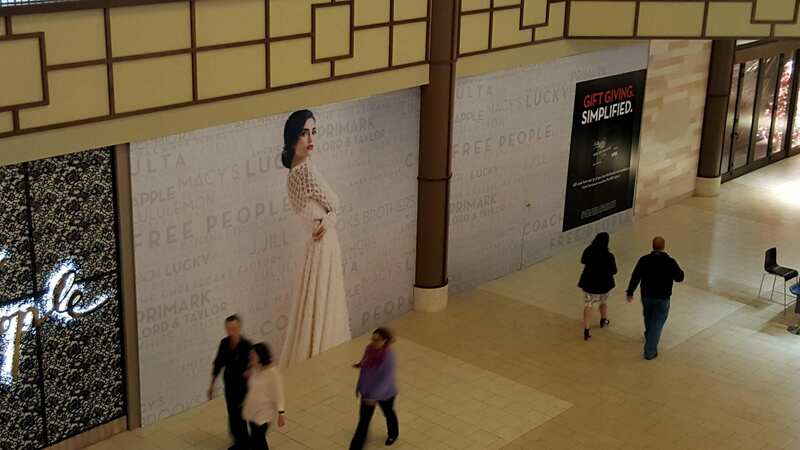 Coroplast signs can be displayed both indoors and outdoors for short-term use. 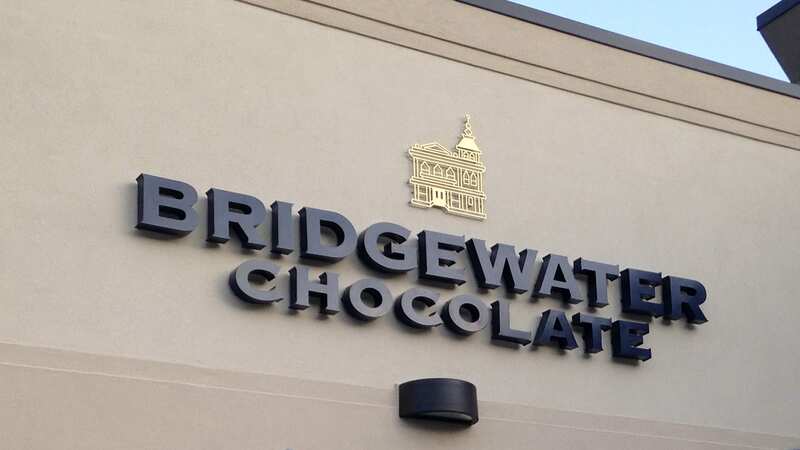 They are made from twin-wall polypropylene sheets this promotional sign options can be used for menu boards, informational and directional signs and trade shows! Order some for your business today! Magnet wraps can be used on vehicles and other flat surfaces and are easy to apply and reapply whenever you need! Easily customize a lightweight banner or poster for your Orange business with us here at Signarama. Choose the size, material, color, and font to fit your needs. 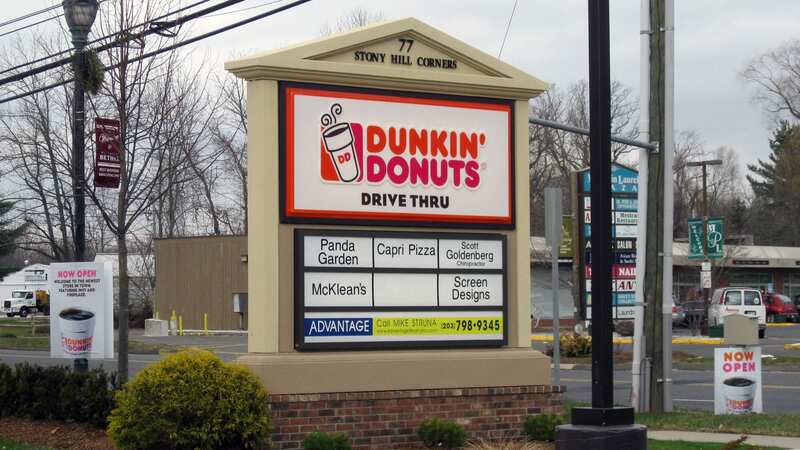 Attract more customers for your business with a quality exterior sign from us here at Signarama. We have many options that can be customized from font to size, and something to fit everyone’s budget! 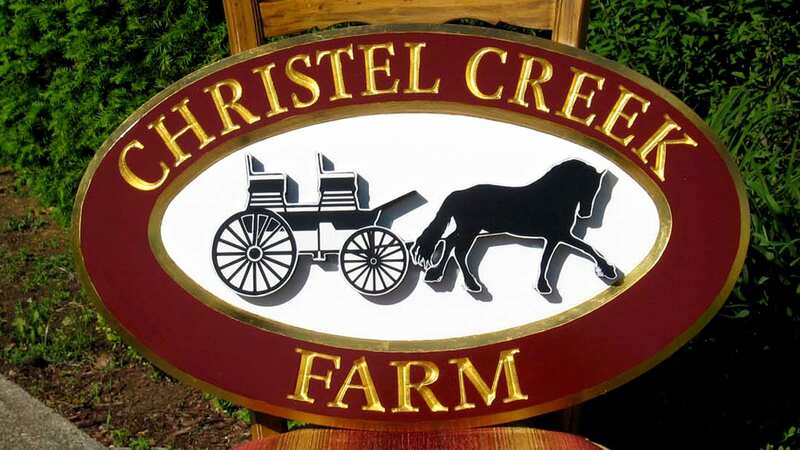 Made from either laminated redwood or cedar, our carved signs are ideal or any exterior use. Let your customers find your business no matter what time of day with channel letters. This style comes in plastic or metal and has illumination, making them great for any Orange business. 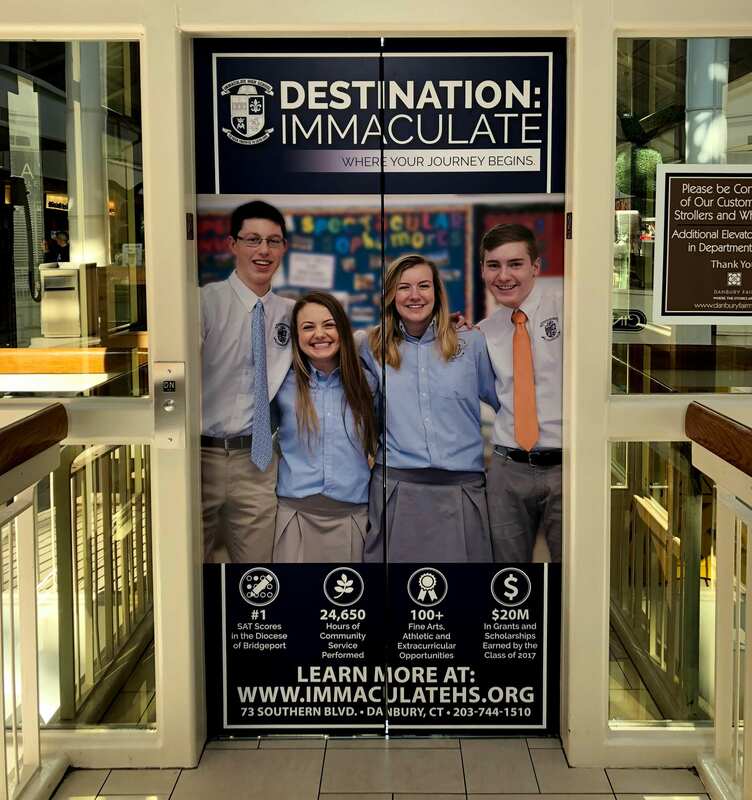 Our directory signs are ideal for plazas, parking lots, and other large buildings. Help your Orange customers find where they need to go with an easy to read directory sign. 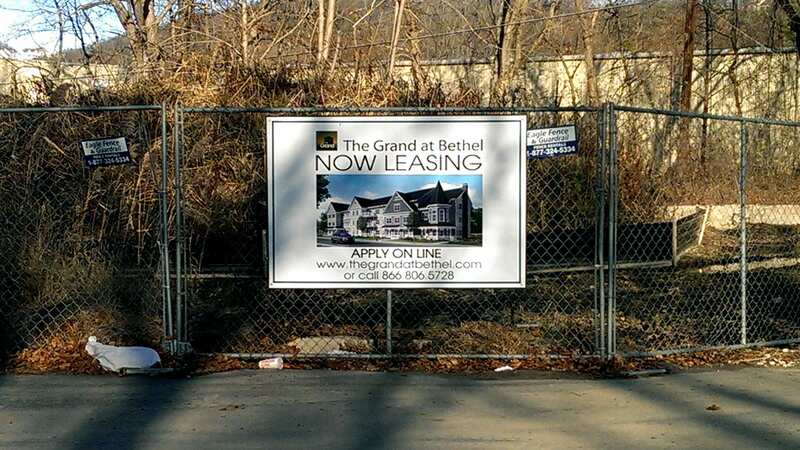 Great for maximum visibility, hanging signs are a great option for any business. 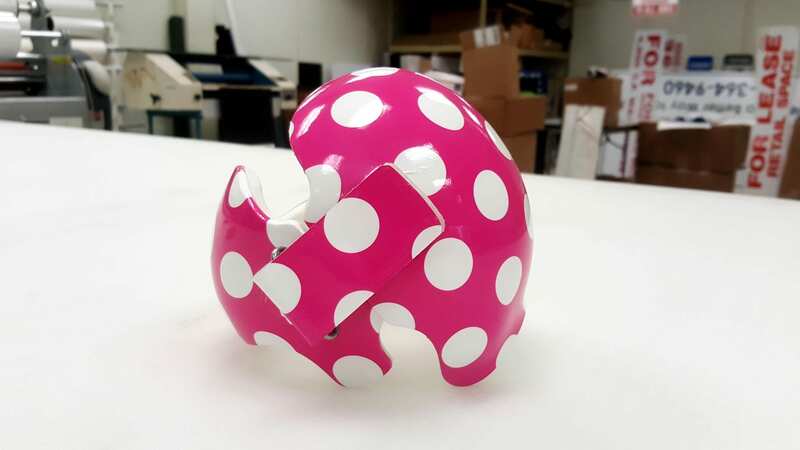 Customize them in multiple materials, including: PVC, aluminum, or acrylic. They can be mounted or suspended with various hardware. Let your customers find your business no matter what time of day with our lighted cabinet signs. They are fronted with a clear panel and illuminated with either LED or foursescnet backlighting. 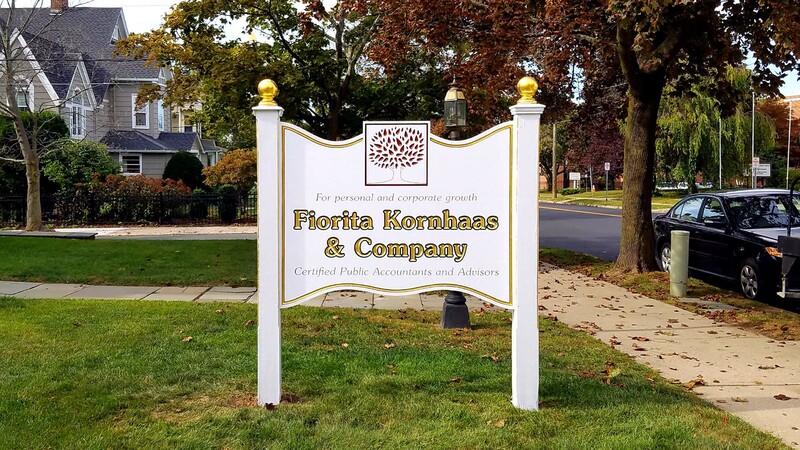 Monument signs can help people navigate, find information, and identify certain companies. We can customize them to match the buildings exterior, including its color and texture. Our panel signs, made from aluminium, LED, or foam core panels, can be printed on both sides, and can be illuminated as well. 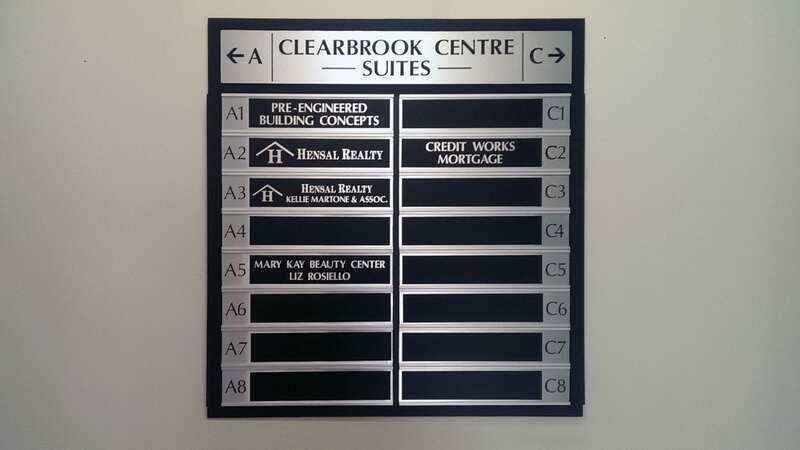 Draw in potential buyers with our custom real-estate signs, available in a few varieties. 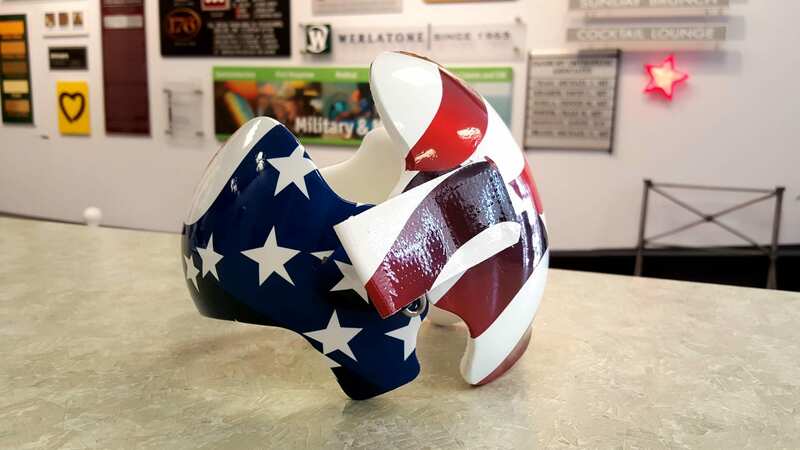 We offer customers affordable plastic sign riders, flag signs, and metal frames. 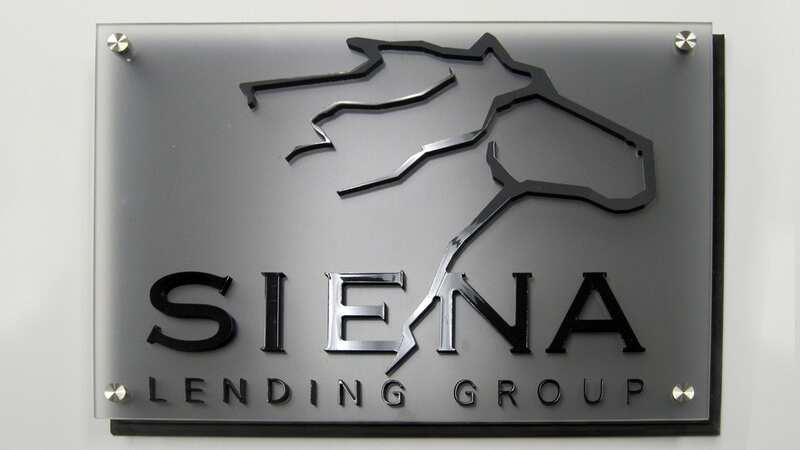 Work with our designers at Signarama to create the perfect plaque for either business or personal use. Choose the color, size, shape, and style and engrave it for an extra touch. 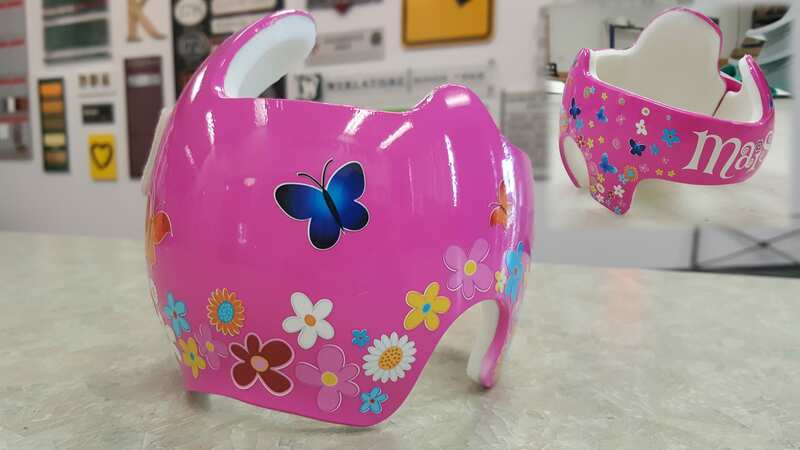 Made for parking lots, roads, street, our traffic control signs can be customized or bought standard and are DOT (Department of Transportation) approved. 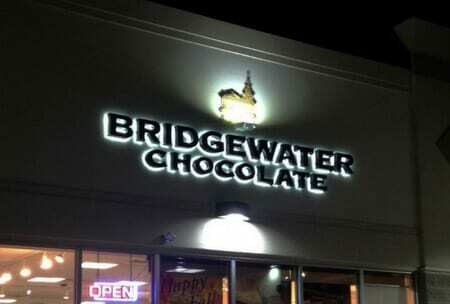 Signarama specializes in all signs, including interior ones! 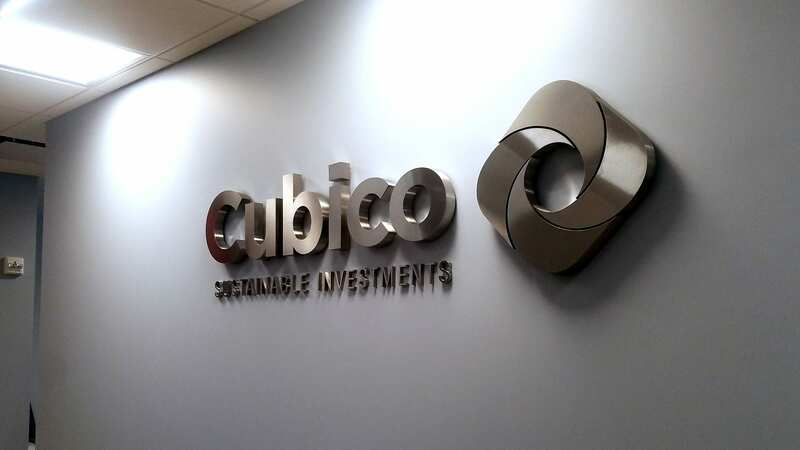 Let us help transform your space with customized floor graphics, or help employees navigate your office with custom door signs. 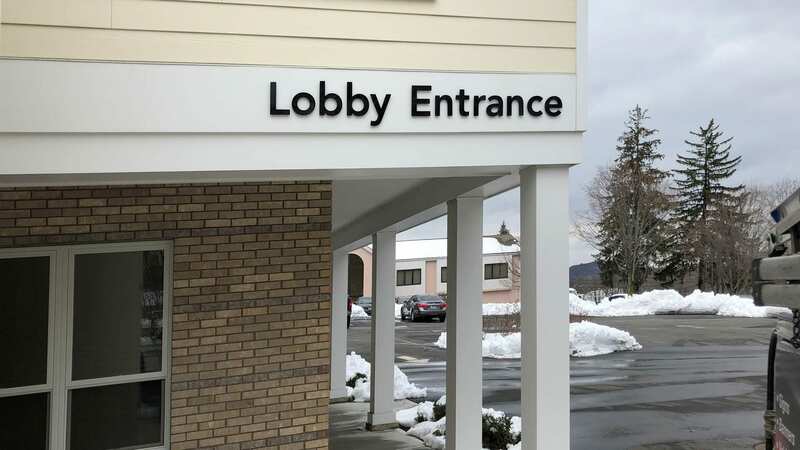 Choose from wooden, engraved, die-cut, or frosted signs for your office space or entryway. Wall-mounted or free-standing interior directories can be useful in many businesses. Our customers can choose from metal, glass, or plastic. Each directory is made with interchangeable panels. 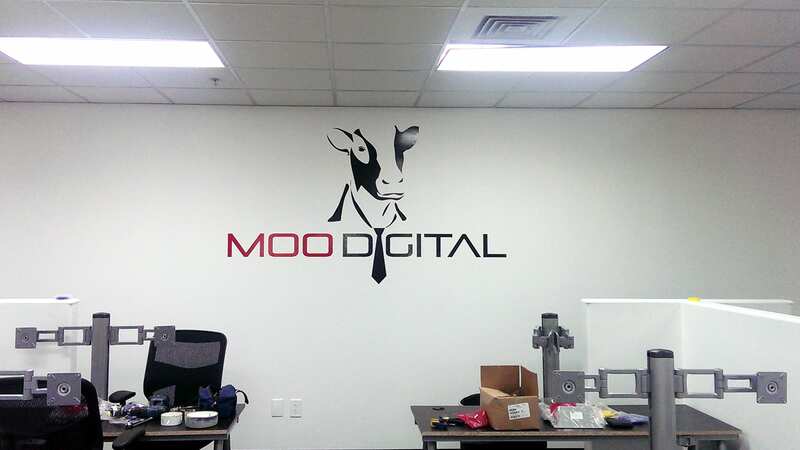 Enhance the interior of your business with custom floor graphics. They can be applied to hardwood, tile, vinyl, or carpeted floors. We use materials that resist wear and tear from your customers. 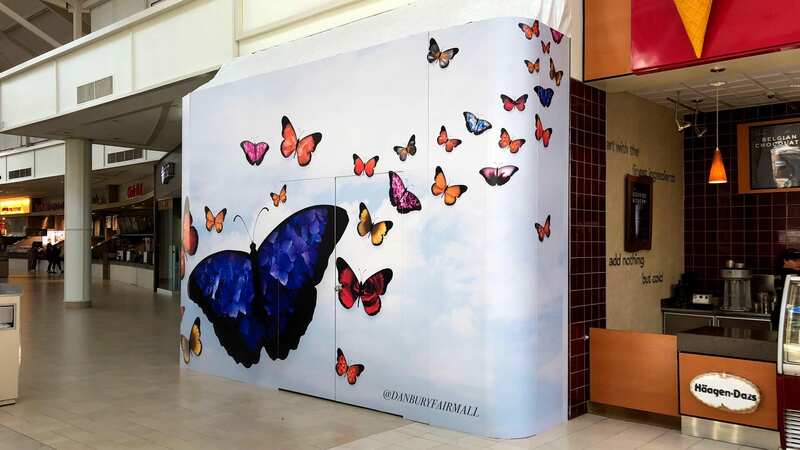 Our interior wraps are made out of a sturdy wallpaper material, and can be adhered to nearly any flat surface. Our experts can work around any windows or doors that may be in the way. 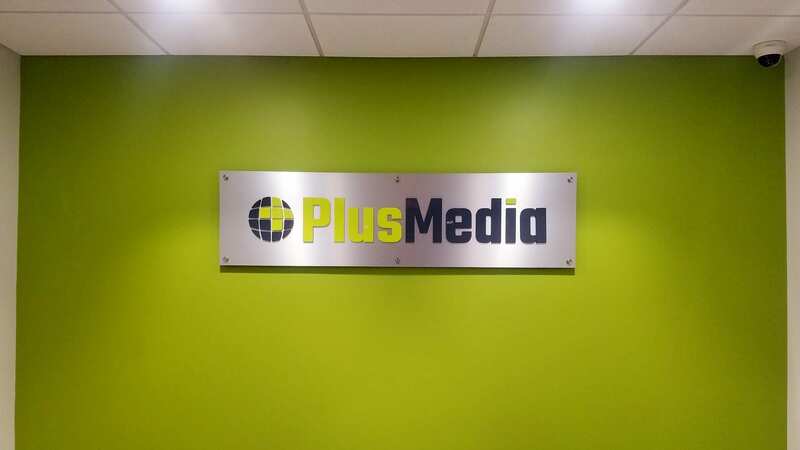 Interior wall signs are a great choice for nearly any business. We specialize in decals, PVC, foam, vinyl lettering and acrylic, making sure there’s something for everyone. 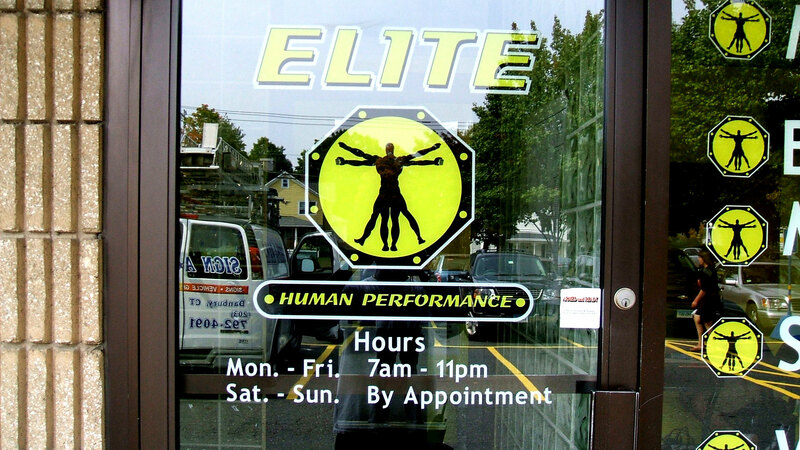 For high-quality signage consider custom dimensional or vinyl lettering for your business. 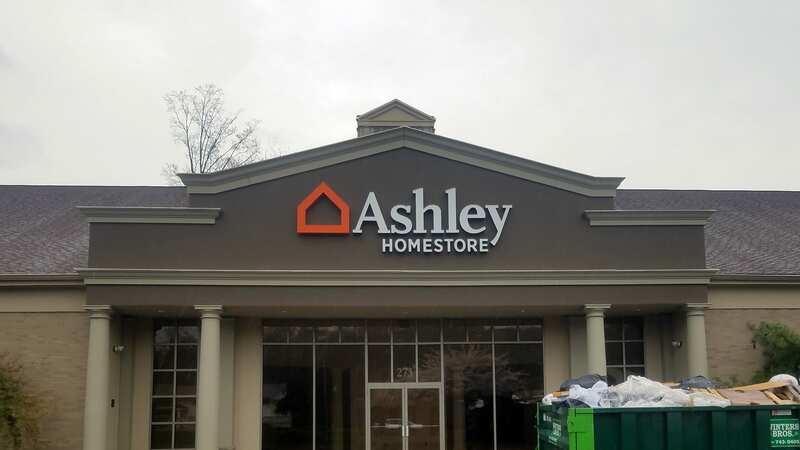 Our team can customize the size, shape, and material for your sign, making them unique to your needs. 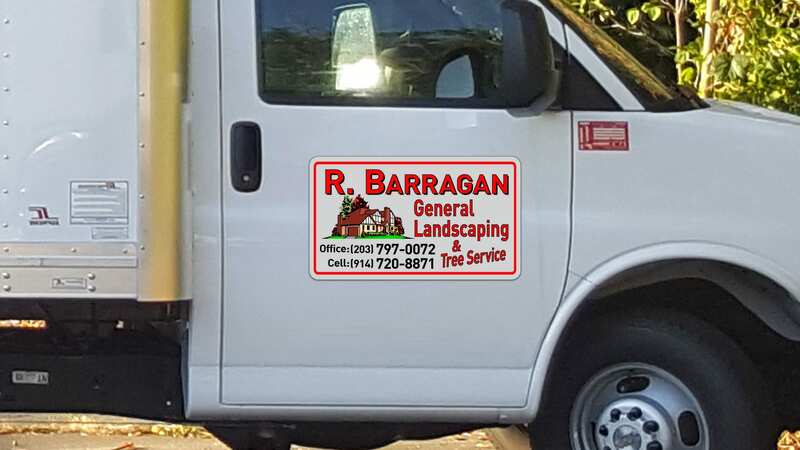 Vinyl letterings can be adhered to almost any flat surface, including: floors, walls, doors, windows, and cars, and are an effective way to enhance your business. Our professional team can design something to fit the space perfectly, both indoors and outdoors. These glossy letters are another quality option that we offer our customers. 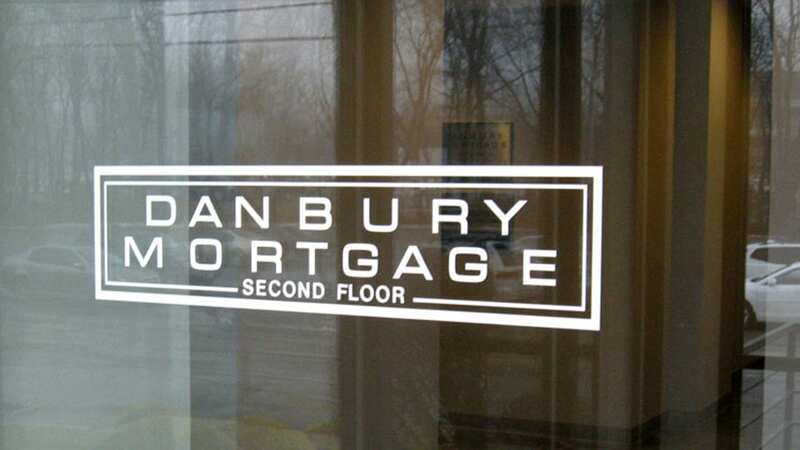 Customers can choose from a variety of options with our dimensional lettering. This style is perfect for both interior and exterior use! Display your name or logo on a durable material that will resist fading, cracking, and chipping for years to come. 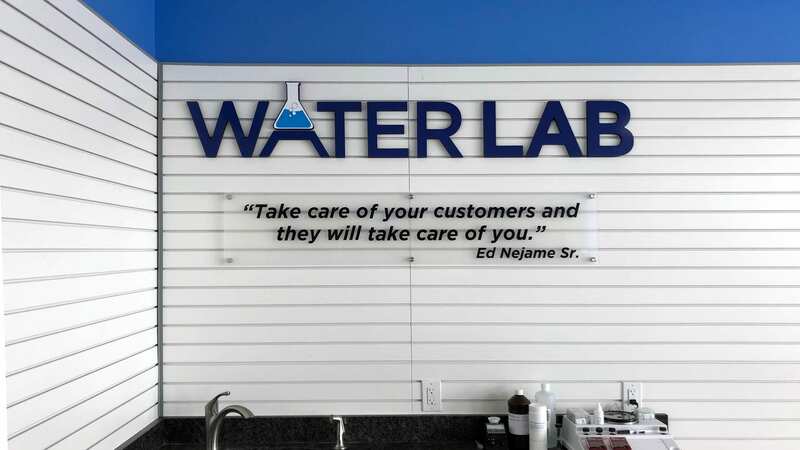 We offer our dimensional lettering in a lightweight form as well, made from plastic or acrylic, for a more affordable option. We offer our customers a few specialty products for both personal and corporate use. 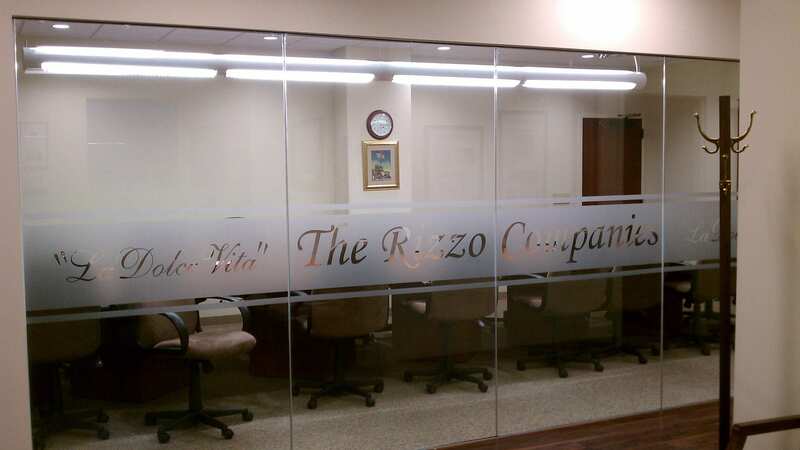 Add elegant frosted glass to your windows, walls, or doors at your office, they’re a great way to create privacy while adding a unique touch to the space. We also can customize your child’s doc band with high-quality wraps. 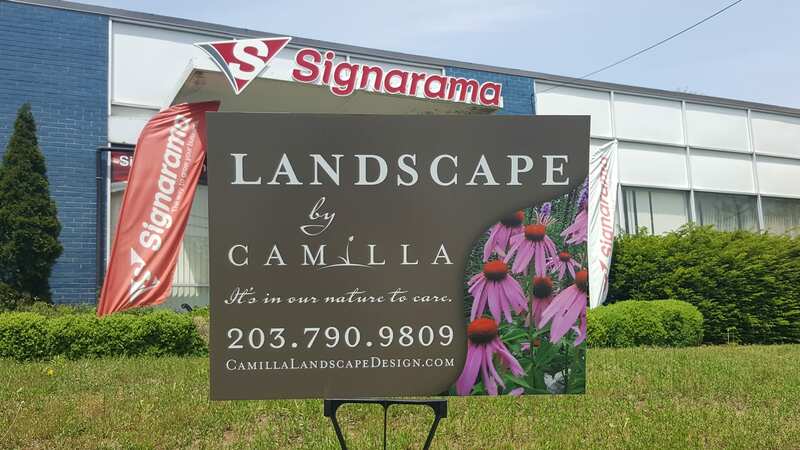 Signarama has everything you need and a team full of experts to help get the project done. Signarama proudly offers quality doc band wraps to any little warrior throughout the Orange area. 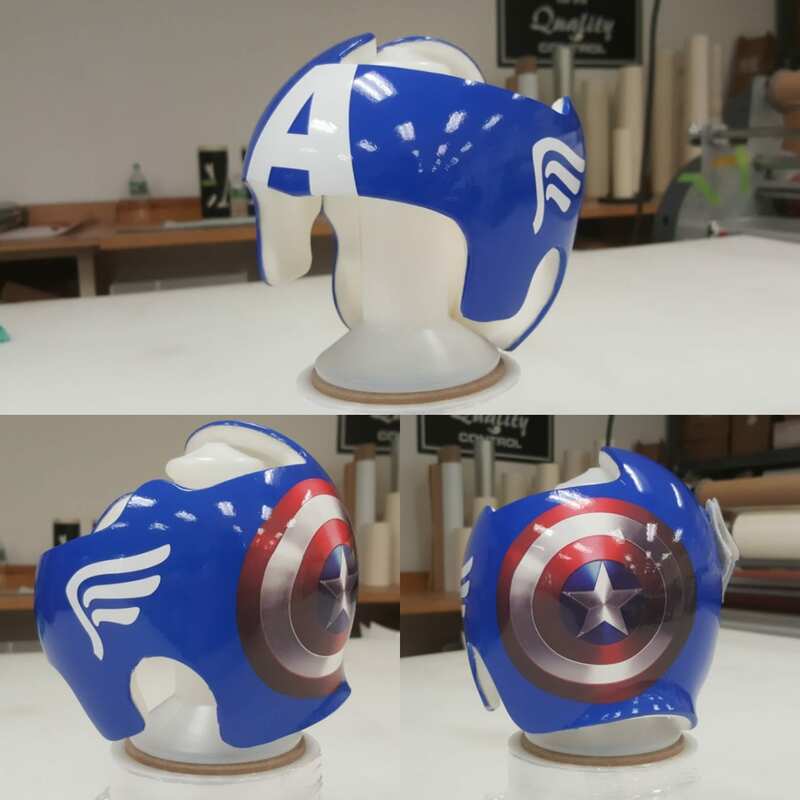 We offer a variety of default patterns as well as colors and styles to personalize your child’s protective gear. Work with our creative team to add your babies name to their band as well! 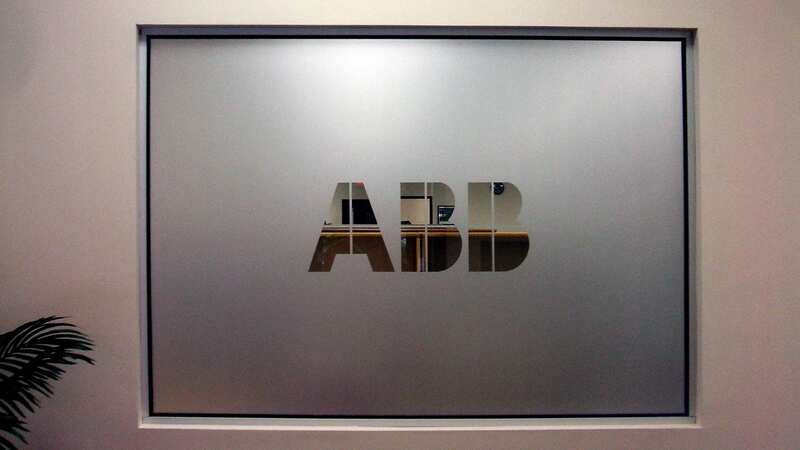 Add a unique aspect to your office with our custom window frosting, great for both a privacy element or a creative design touch. 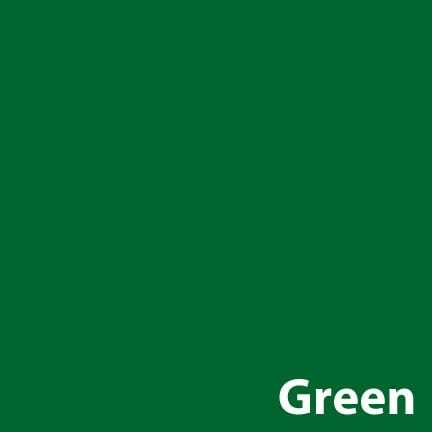 Add this specialty product to your walls, windows, or doors. Our window frosting still allows illumination to shine through while acting as a barrier. Come to Signarama for any personal or business related sign and lettering needs. 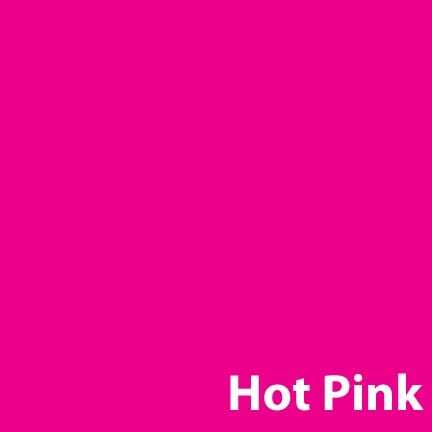 We have a team full of experienced and creative designers that can help assist you with your next order. We offer our customers excellent products at affordable prices, always maintaining high standards of service.